Have you changed your address, received an award or promotion, recently married or had a child? We would like to hear from you! 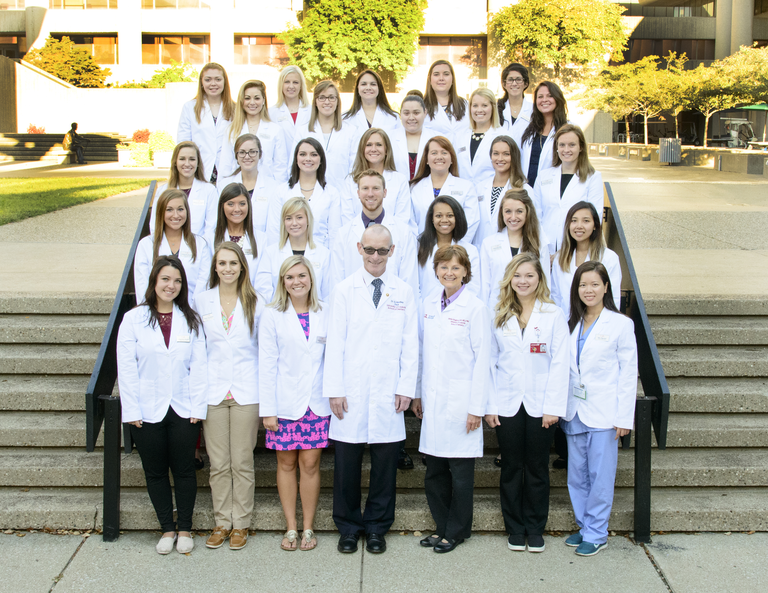 Stay in touch with the ULSD Dental Hygiene Program by updating your information here. Like our page to stay up to date on recent events for the Dental Hygiene program at ULSD and in the community. ULSD Dental Hygiene Program Facebook Page. 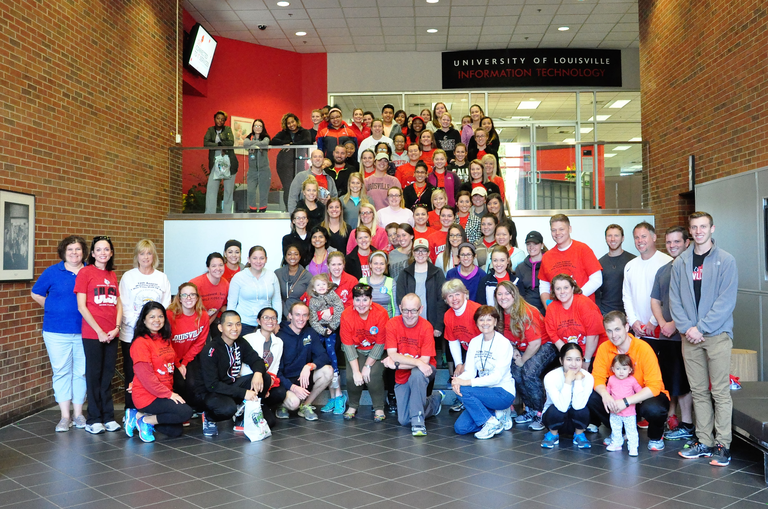 Our UofL Dental Hygiene Program Woodward/Burch 1 Mile Floss Walk/5K Run and Legacy Event was held on October 8th, 2016. Donations are used for classroom equipment, student scholarships, and program development. We would like to thank our sponsors, students, staff, faculty, Dean Bradley, the UofL development office, ULSD Continuing Education Office, table clinic presenters, alumni, friends, and family who came out to support this event. For more information or to get involved with this year's event, contact Jennifer Baker at (502) 852-1318.